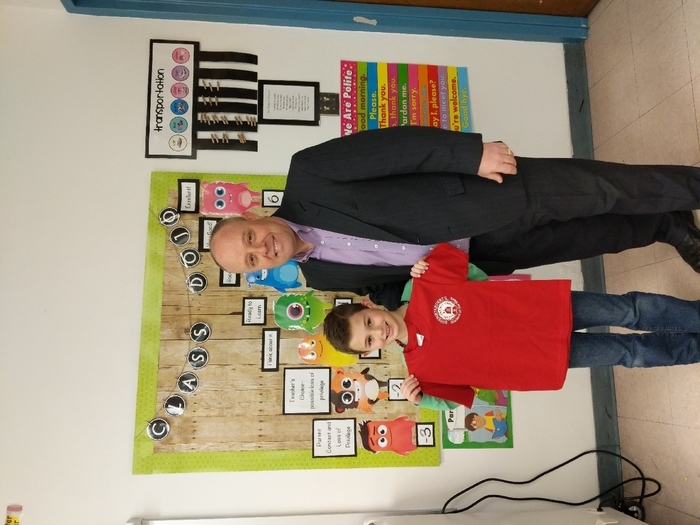 I am pleased to recognize Camden M. as Superintendent's Student of the week! Camden has been an excellent role model for his peers and makes good behavioral decisions. Congratulations for being a valuable citizen at Highland Primary! 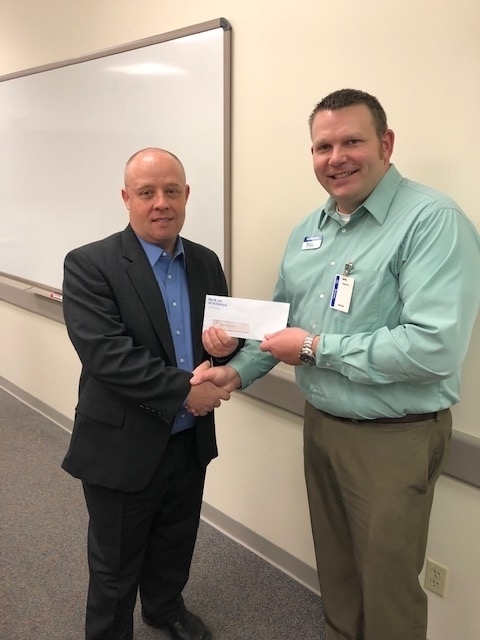 Highland School District Foundation receives $500 donation from Bank of Hillsboro. Ben Eberwein presents the check to Superintendent Michael Sutton. The Business Education Alliance works collaboratively with HCUSD No. 5. 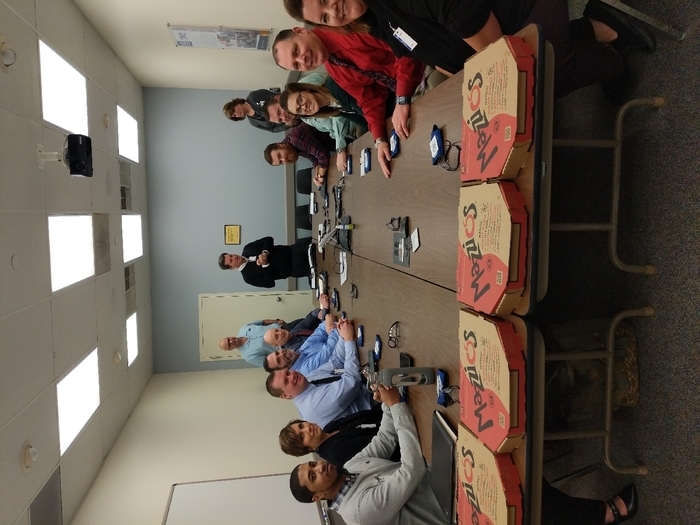 This meeting was hosted by Basler Electric! Many districts experienced bus issues today resulting from the frigid temperatures yesterday and through the evening. Kudos to Highland's transportation company, First Student, for working through the night to get buses on the road this morning! Thanks to all at First Student! Due to the extreme temperatures expected tomorrow morning, school will not be in session on Wednesday, January 29, 2019. We fully expect classes to resume on Thursday. Thank you. There seems to be some confusion about dismissal. Highland CUSD No. 5 is on regular schedule and will not be dismissing early. We are hopeful that all buses stay on normal schedule. If there are delays, we will be communicating appropriately. If you recently received an email from MSB with a false student name stating "on behalf of Highland Power school Test" please disregard - MSB is testing and inadvertently sent those out - they will be issuing another statement sometime today. Please excuse the inconvenience. 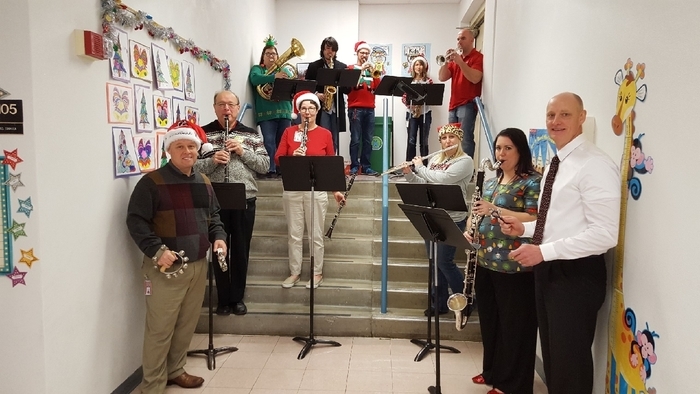 The Santa Band plays carols for HP, HE, and HMS. Highland Alumni Association donates $500 towards the coding class at Highland High School. 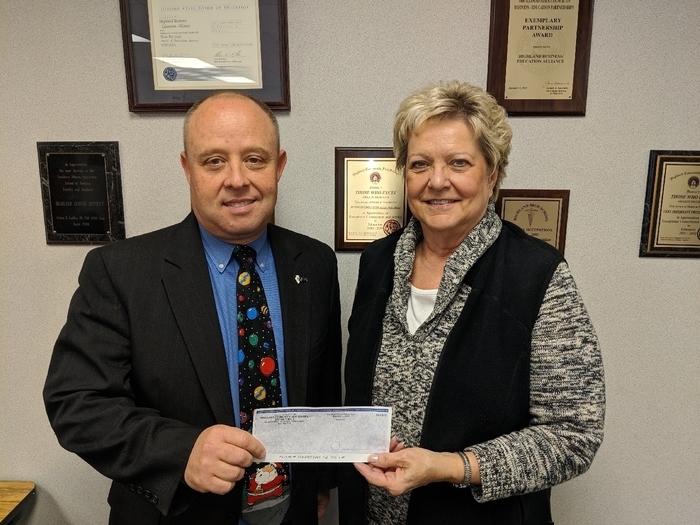 Pictured is Sherry Fletçher, secretary of Highland Alumni Association, presenting the check. Please pass the word. I hope everyone sees, hears, or watches the tv news. Sorry for the inconvenience. We hope to rectify the problem soon! Hello again Highland CUSD No. 5, It has come to my attention that the new messaging system is not making phone calls, texts, or emails. This means the message about the school closing tomorrow is only reaching those of you with the district app, twitter and/or Facebook. Good evening, it is very uncommon to cancel school based on a forecast, but due to the timing and accumulation predictions, I have decided to cancel school for tomorrow, Thursday, November 15th. Please be safe and enjoy the day! Thank you. In preparation for inclement weather, this is a TEST notification! If and when school is cancelled, a message would be sent via this method. It should also be located on the district website through the live feed. Thank you! 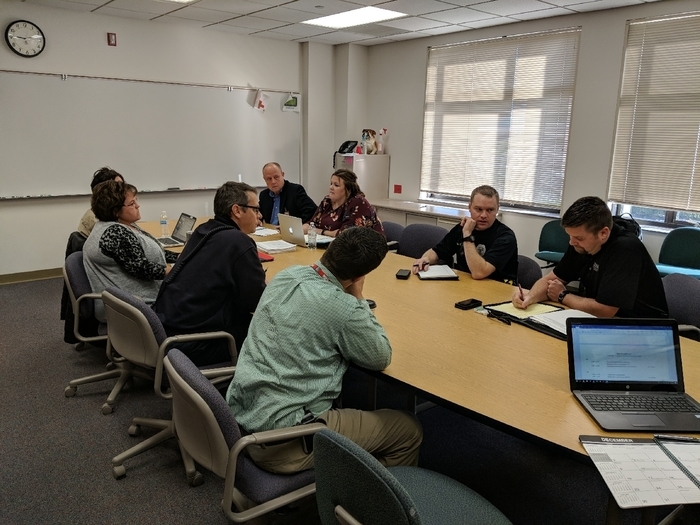 Our monthly incident command meeting with local Fire, EMS, and law enforcement to discuss safety and security of our schools. Great collaboration ensures safety of our students and staff. 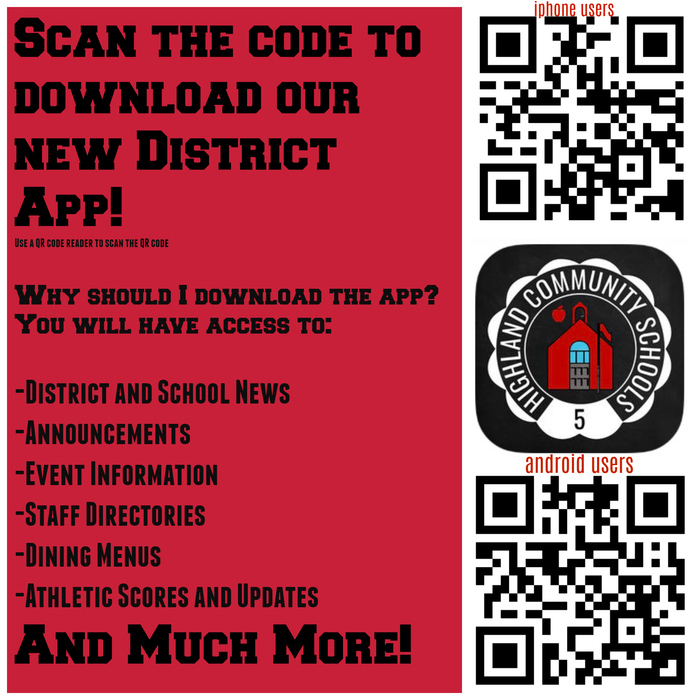 Use the QR code to download the new Highland CUSD 5 app to stay in touch with school events. 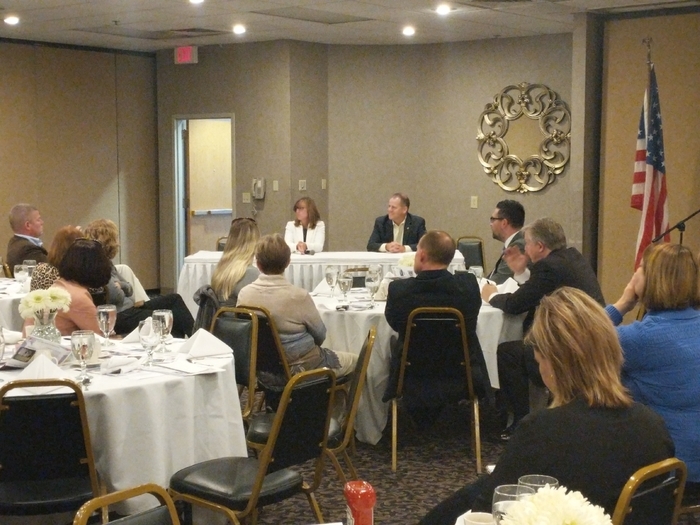 Local superintendents meet with legislators to share thoughts and concerns on education issues. Pictured are Senator Paul Schrimpf and Representative Katie Stuart. HHS at 6 a.m. on Friday morning! 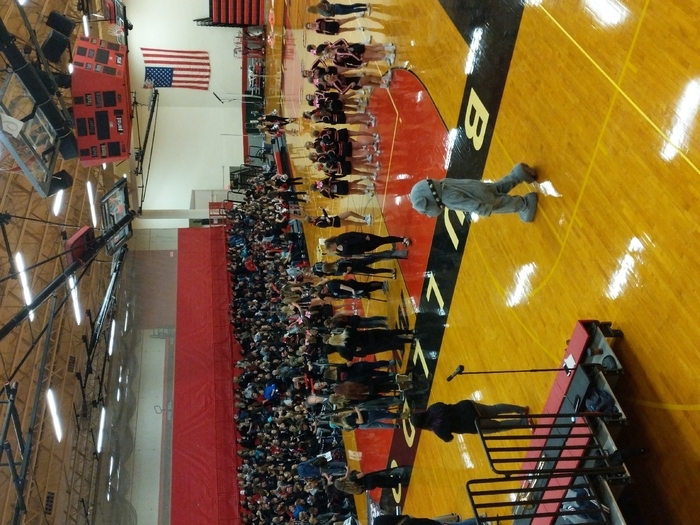 Pep assembly for the Bulldogs to go 9-0 against Charleston tonight. Good luck Bulldogs! Wonderful Saturday morning working with many stakeholders to develop a strategic plan. Just posted the Football Cheerleading Coach position. If interested apply online. 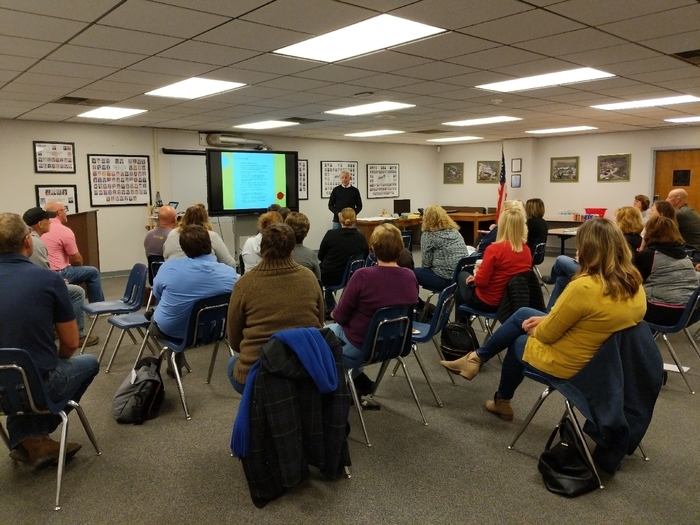 Welcome to Highland Community Schools Serving the Communities of Highland, Alhambra, Grantfork, New Douglas, and Pierron.